On the southeastern edge of the Volunteer State, Cleveland anchors a metropolitan area of more than 120,000 people. This area, which represents the fusion of town and city, has attracted every variety of advanced and profitable industry. 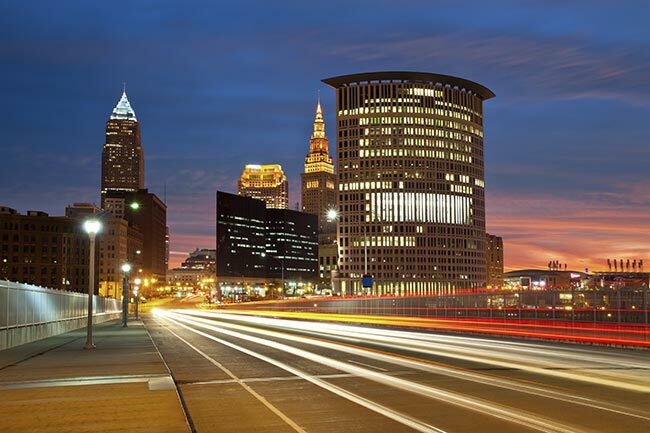 ExpeditedFreight.com offers the expedited shipping solutions to bolster all these industries, keeping business booming throughout the Cleveland area. 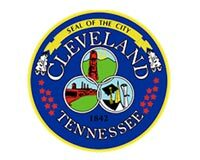 Despite its relatively small size, Cleveland plays a significant role in the economy of Tennessee and that of the entire United States. This is due in no small part to its success in small but critical fields. The town hosts a thriving automotive parts production industry, meaning that automakers operating in the state frequently turn to it for their most important supplies. Given that Tennessee is one of the nation’s most important centers of automotive production, this is no small matter. Cleveland is also home to production centers for pharmaceuticals, chemicals, textiles, furniture, cooking equipment, and a myriad of other essential items. Because Cleveland produces so many essential products, carriers that operate there cannot afford to damage them on the way into or out of the town. This is especially important for the auto parts it produces, as cars cannot be assembled safely without quality supplies. Cleveland thus depends on carriers who can secure their items for the trip while still delivering them on time. ExpeditedFreight.com has a consistent record of delivering items safely while still making or beating our deadlines. An expedited freight company with a long history in Tennessee, we have provided express trucking services for automakers, advanced manufacturers, and countless other key industries. We deliver all over the Cleveland metropolitan area, as well as in Dayton, Dalton, and Chattanooga. ExpeditedFreight.com's safe, speedy expedited freight deliveries are made possible by our skill at route planning. By plotting each delivery carefully while considering alternative routes, we can get your items to you at top speed without exposing them to bumpy roads or harsh weather. We also steer our trucks around areas of frequent congestion, thereby avoiding delays. Dedicated Shipping - For each order, we dedicate a truck or van, matching the payload size of the vehicle to the volume of the order. This hastens our delivery by letting us avoid detours, and it simplifies the use of storage equipment that preserves delicate and perishable items. Team Driving - Except on the shortest expedited freight orders, we place two drivers in each truck and require them to take turns working and resting. This way, both individuals get enough rest to stay alert whenever they’re at the wheel, but there’s no need to stop the vehicle overnight. Vast Networking - ExpeditedFreight.com has a network of vehicles and coverage all over the United States, as well as across Canada. This way, whether we’re shipping into or out of Cleveland, we’re sure to have personnel wherever we need them. For more on express freight services in Cleveland, Tennessee, contact the ExpeditedFreight.com 24/7 customer service center at (615) 970-7100.